Once I got to death row, I thought I’d get executed right away, or at least within months. But then the years started passing. My mind cleared. People said, “You shouldn’t be here forever for a fist fight.” I started reading. I read that the law requires you get an “impartial tribunal” that “preserves both the appearance and reality of fairness.” I read that some courts have ruled that two guys who start a deadly fight are equally guilty, so then why did Schoolboy get manslaughter? I was meeting guys on death row with two or three bodies in their past. A real life feat of rehabilitation. 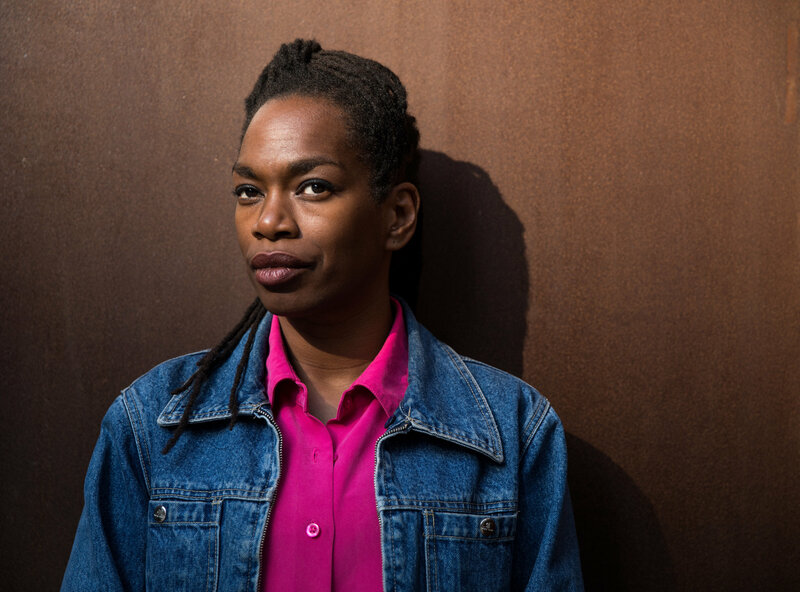 In a breathtaking feat of rehabilitation, Jones, now 45, became a published scholar of American history while behind bars, and presented her work by videoconference to historians’ conclaves and the Indiana General Assembly. With no internet access and a prison library that skewed toward romance novels, she led a team of inmates that pored through reams of photocopied documents from the state archives to produce the Indiana Historical Society’s best research project last year. As prisoner No. 970554, Jones also wrote several dance compositions and historical plays, one of which is slated to open at an Indianapolis theater in December.